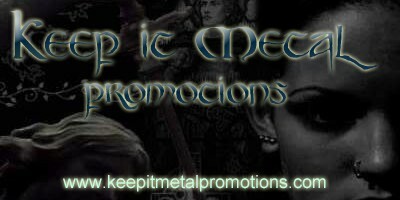 Since August 2008, William "Billy" Loney, owner/founder of Keep it Metal promotions, has been a force on the music scene, supporting the world of unsigned/indie metal. We are the hub where bands, fans, radio, webzines & more come together! WANT AIRPLAY FOR YOUR BAND ? MESSAGE US FOR MORE INFO!! Motivated inteligent, loving, and all inspiring, I value you in my Network,"
“Billy is the best at promoting independent rock music! Band's, you can never go wrong if you work with Billy!" 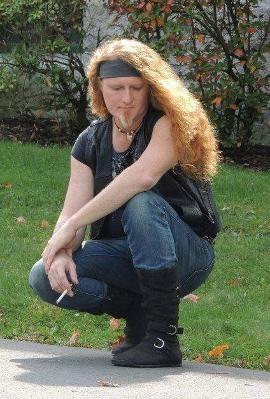 “With Murdock's Trinity Records, we have known Billy for years from the MySpace days! Billy always involved in great projects + all metal!" "MAN....JUST WANTED TO LET YOU KNOW THAT I THINK WHAT YOUR DOIN IS GREAT! THANK YOU FOR EVERYTHING THAT YOU DO FOR ALL OF US! PEACE OUT"
and you really care about people. You have been the glue that held me together, brought me back to a place where I could keep trying, and I wanted to give up. Thank you isn't enough. I know you are busy, you have tons of friends, and yet you take time for me. I just hope you know that I have a few folks I keep tabs on, make sure they are doing ok, and then there is you. This world is better because of you. I smile cause you are that one person that makes a difference. so many goals, worthwhile causes, and you have never complained.